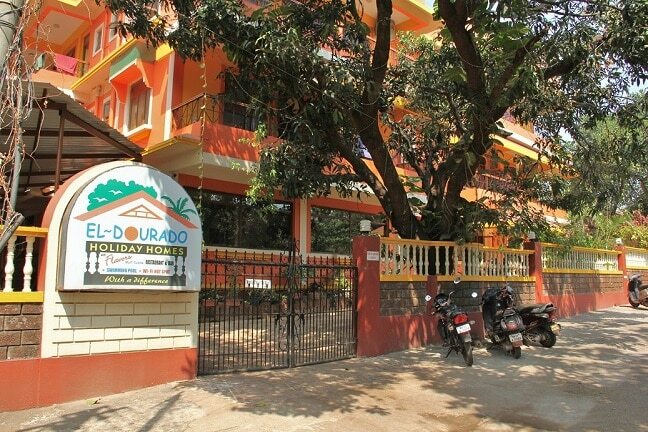 As a sidestep out of the ordinary integrative medicine clinic trials I thought I could pay a visit to probably most famous clinic that has established international recognition in drug rehabilitation in Goa, Saint Anthony’s Hospital and Research Centre, a private 40-bed facility in Anjuna. In fact it is closer to Vagator than Anjuna, but it is not far from the beach bars that are gathering potential victims, first timer over dosers from young party goers and others more experienced addicts in Anjuna and it’s surroundings, place notoriously known for it’s dark side. Great majority, in fact almost all rehab patients are foreigners. 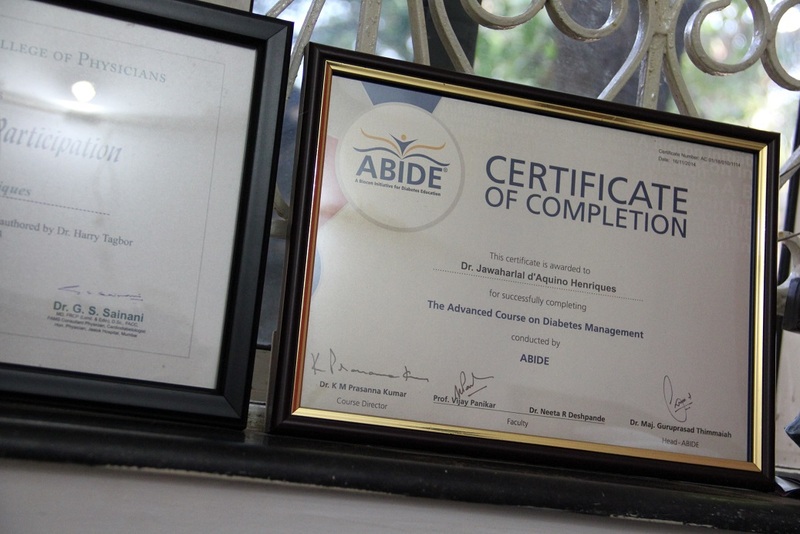 The clinic is run by charismatic and cordial character, Dr. Jawaharlal Henriques, a medical doctor with 37 years of experience(2015). The settings are modest, but also necessary modern equipments are available at first aid dept. There I encountered couple of cases that were emotionally shattering as I had never been to such a place before. One young guy from Greece was lying in bed in wires after heroine overdose. His friends saved his life taking him to the clinic after seeing his face turning blue. Once he was about to get up and go back to hotel, obviously still in confusional state of mind, Dr. Henriques told him he had to stay five days to be clear and asked him to give thanks to Jesus Christ for still being alive. It is touching to see professional people holding spiritual values when dealing with such cases and doing their duties on the service of greater purpose. Another case was middle-aged German woman, longer term addict, hunched on the floor behind bars, with rice bowl in front of her as if being a beggar from ghettos of Mumbai with messy hair, blood stains on her face and absent mind. I followed when Dr. Henriques went to see her and escorted her downstairs for taking care of her wounds. After she was done accompanied by miserable wailing I heard behind the doors, she was brought back to her room on wheelchair properly plastered with bandage. I don’t know how long she was about to stay there. One case was a gray haired British man, already long term client having had some problems with his feet due to extensive use of cannabis, according to the doctor. Although he himself denied that as root cause for the swelling and cut he had in his foot that was plastered all around. He stayed somewhere nearby and appeared out of the blue, limping, wearing only yellowish orange shorts as if just been woken up. Dr. Henriques has case examples in store that go to such an extent which easily would suffice for a novel or a thriller. For example one case made him to be invited to see his recovered patient later in Italy. That was related to a man he found wandering on the side of the road in a neat suit late in the evening in the state of delirium. He stopped by and closer look revealed the man was close to death from heroin over dosing. From there on Dr. Henriques took care of him and saved his life. The man happened to be some middle level administrator bureaucrat in the ranks of our now so rightfully disliked European Union. 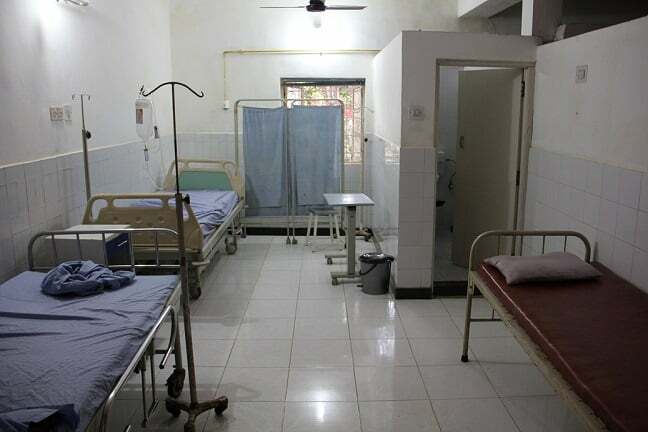 However, St. Anthony’s Hospital is not exclusively a drug rehabilitation center and it can handle many other acute cases and small allopathic operations too. I saw two ambulances parked at the yard. Anyone is welcome to come and get allopathic treatment from minor cuts to other surgical operations. But don’t expect to get the typical Indian stuff that usually comes in form of various yoga, meditation, massage and ayurvedic practices. Instead he takes care of his patients almost by kind of fatherly love and down to earth empathy where you can feel the radiation of Christian underpinning, but without Bible bashing or religion being pushed up on anyone. 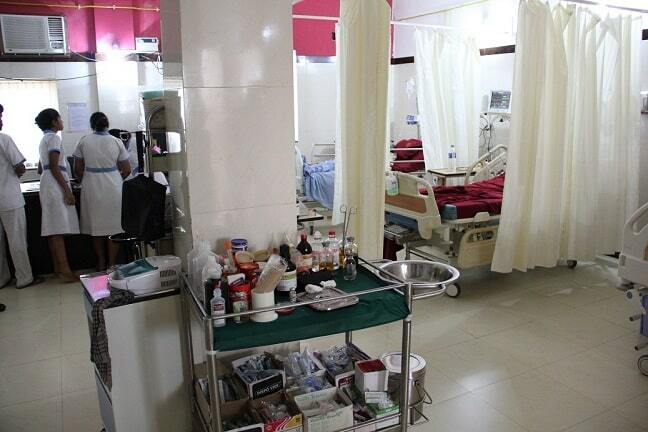 Their pricing policy is therefore not in line with the profit focused private chain hospitals that can be found in too many numbers in the medical tourism industry. Everyone in serious need will be helped despite their formal fixed price of 15 days rehab program that comes at 3000 USD excluding flights. 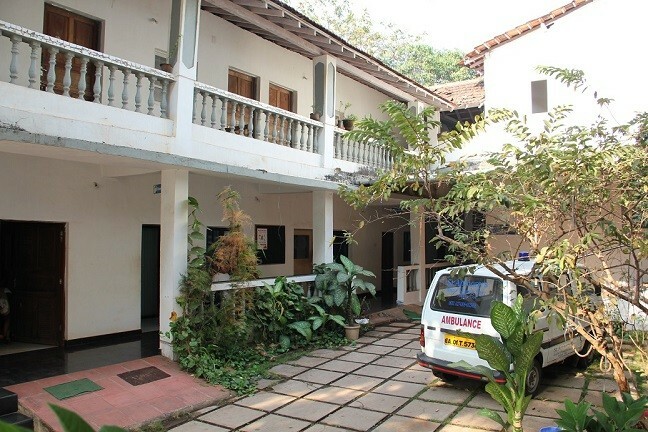 Another center for de-addiction and drug rehabilitation in Goa I know of is Kripa Foundation just for you to know and compare. In need of a rehab? If so, Momondo is good place to book flights. If not yet and reading about rehabilitation is enough this book will have some basics covered.